Everyone wants a “go to” high end tube mic that just sounds amazing the minute you put it up on almost any good mic pre or console. 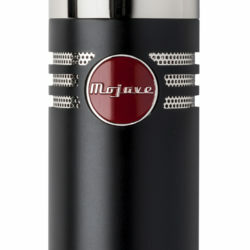 This kind of mic was an early goal for Mojave, to offer a sure thing microphone done the “David Royer way”. The MA1000 is a modern-day classic with a combination of the best US sourced components, and ingenious circuit design, a unique to the line David Royer designed multi-sectioned output transformer built right here in Southern California by Coast Magnetics, a large diaphragm 1 inch hand selected 251 style dual sided capsule and remote power supply with the variable pattern control. The MA-1000 tube condenser uses a New Old Stock 5840 tube, adds a 15dB pad and bass roll-off offer excellent versatility for a variety of applications. 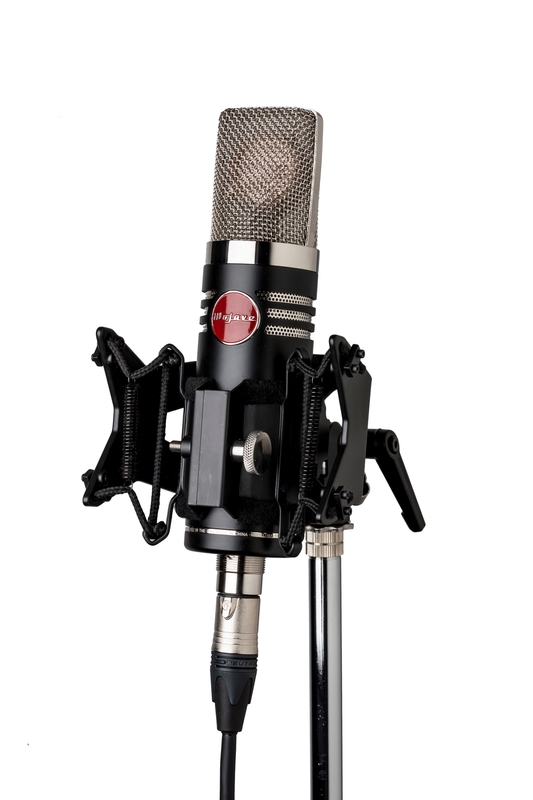 Comprehensively field tested against microphones costing upwards of $20k, the MA1000 was designed to offer that same “wow” factor usually only found in the most prized vintage mics. 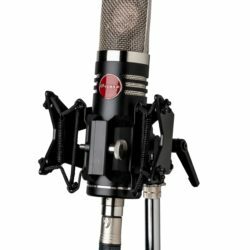 The top engineers say they chose a mic based on that instant “magic” on a variety of vocalists, and the MA1000 wins that test over and over. With incredible performance, modern reliability, and a reasonable price-tag, the MA-1000 has become a go-to best of the best microphone for many. The MA-1000 has a smooth and airy top-end, a detailed and incredibly realistic mid-range, and authoritative bottom end, especially in cardioid mode, for that “251” flavor. 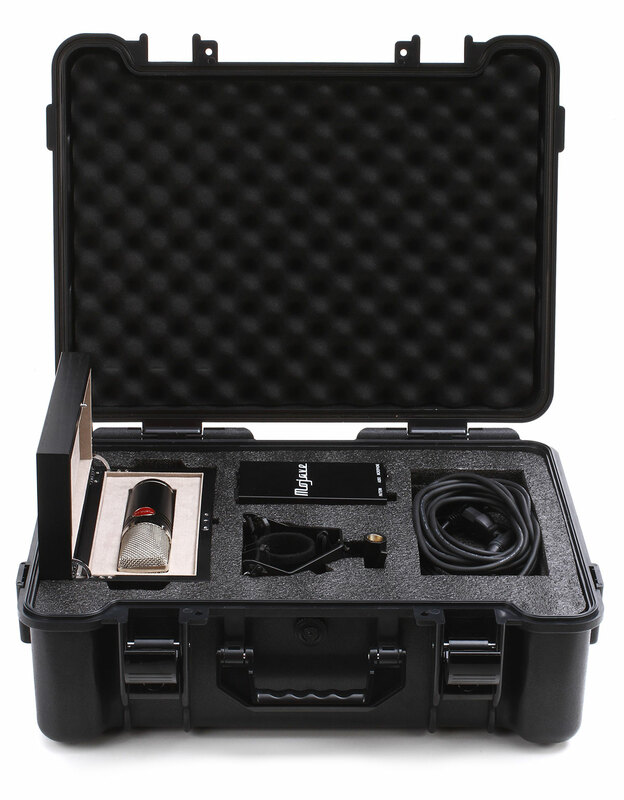 This is perhaps the MA1000s most important feature, very high performance on the up-close male or female vocal. Like the famed 251, the MA1000 is also versatile, excelling at distant applications where it holds up extremely well without sounding thin. A warm and lush piano can be difficult without a mic at this performance level. Complex Acoustic instruments with unique difficult to capture harmonic structures sound just like they should on this microphone, while small ensembles, strings and full orchestras sound glorious. It would not be unusual to see 3 MA1000s on a decca tree for films scores. Room miking, which is often the key sonic signature of an entire recording, is an excellent application for a MA1000. 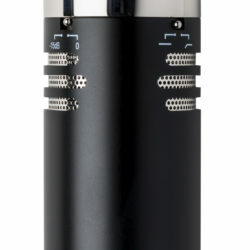 The combination of this unique output transformer, the cardioid mode and tube circuit enable this mic to perform far beyond its price. Continuously variable polar patterns are immensely useful, enabling you to fine tune the pickup pattern and acceptance angle of a microphone “on the fly” while on a live source. The sonic differences you can achieve with just adjusting the pattern are surprising, including reducing background noise on a source, picking up a little more (or less) room sound, or attempting to capture a realistic representation of a very large source like a choir – all in the turn of the pattern control. Omnidirectional is great when you need up close miking but can’t afford proximity effect; figure-eight is ideal on a solo singer/acoustic guitar player or in broadcast interview; hyper cardioid helpful on a very noisy stage when you are trying to mic one small source, the pattern control can be a godsend in high pressure situations where flexibility is essential. 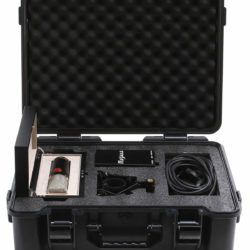 Another unique feature is that while in cardioid mode, the rear capsule is turned off to perform much like a classic 251 microphone and sounds incredible for vocals. The switchable 15dB pad and bass roll-off allow for capturing loud or bass heavy content with excellent detail. No matter the source, the MA-1000 will offer incredible performance usually reserved for prized microphones costing many times more.